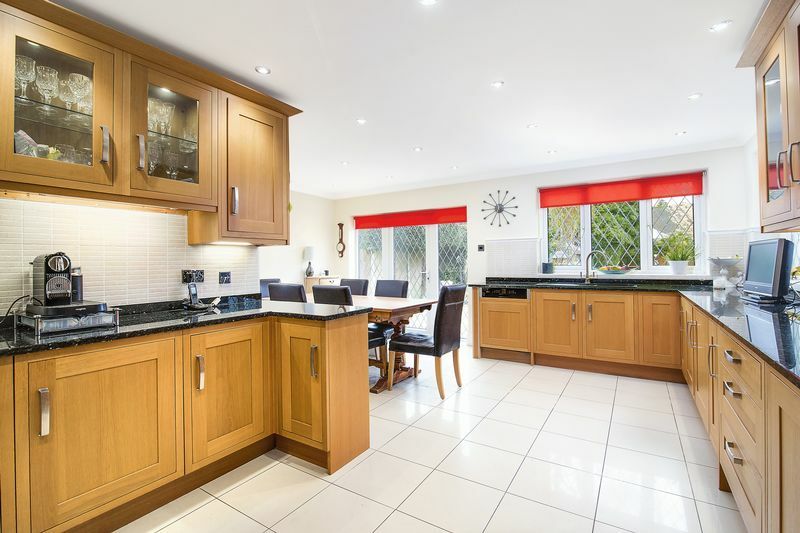 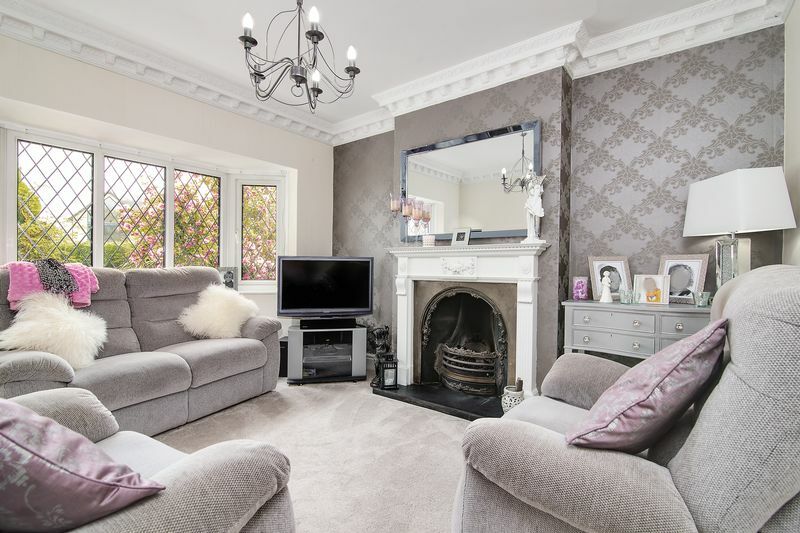 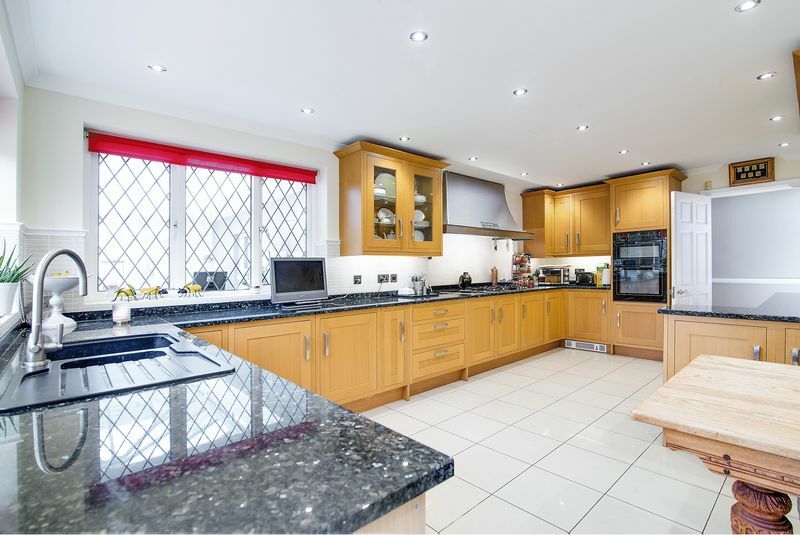 A traditional spacious well-presented four bedroom detached family home. 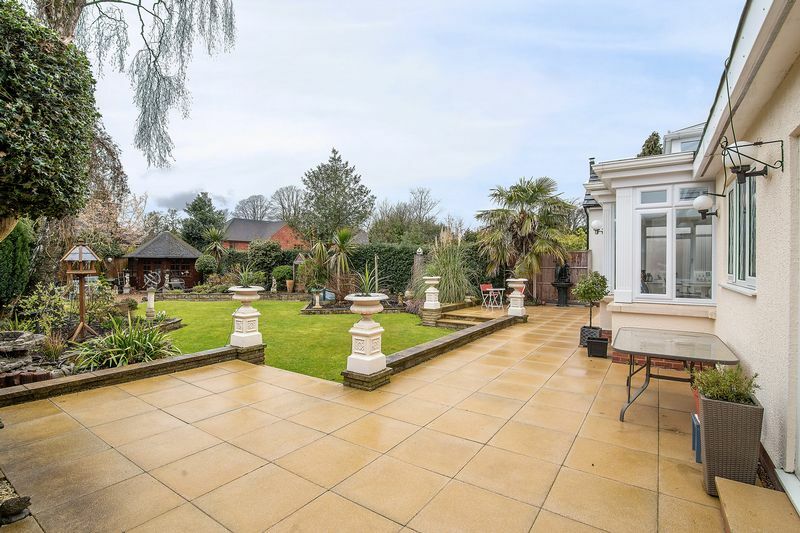 In a super location within walking distance of local convenience stores at the Crown, and Butlers Lane railway station along with public transport to Mere Green & Sutton Coldfield. 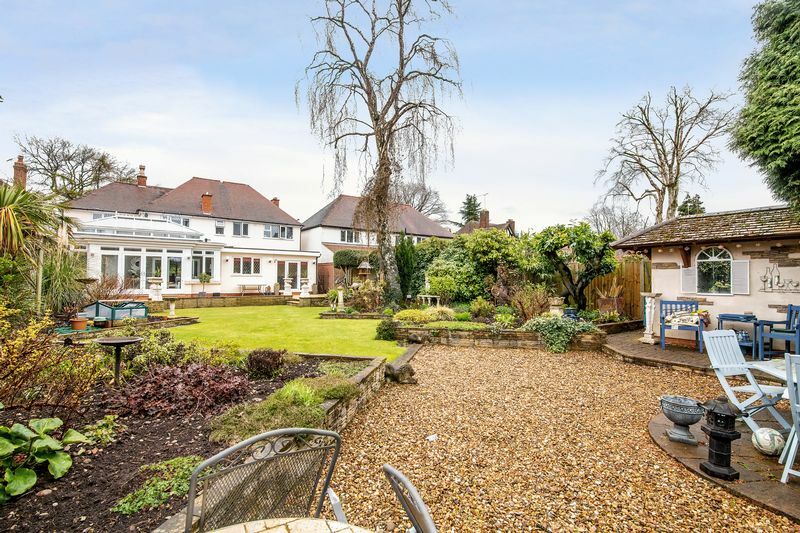 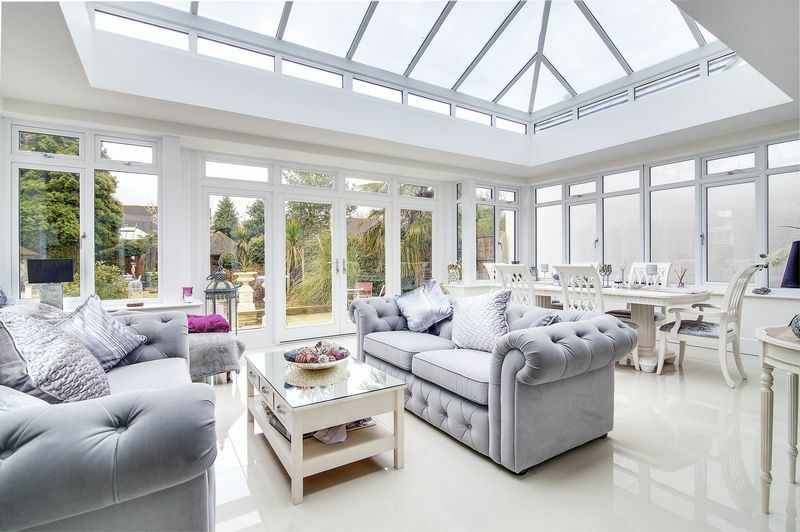 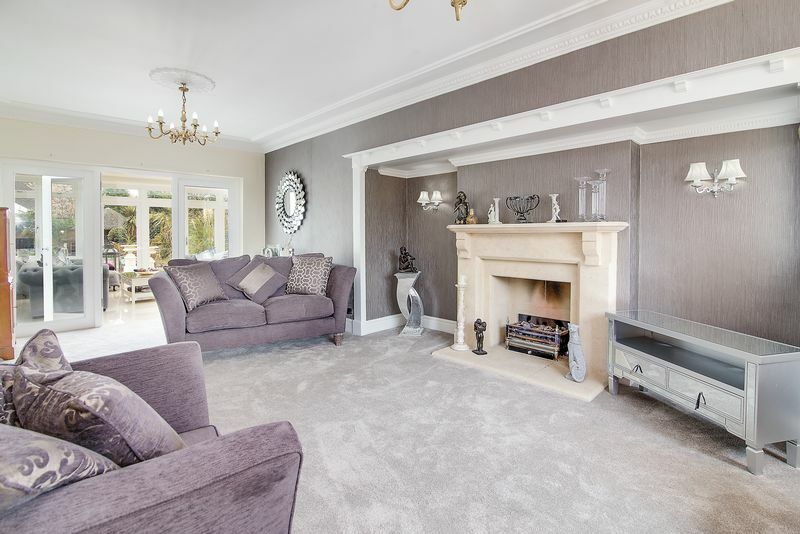 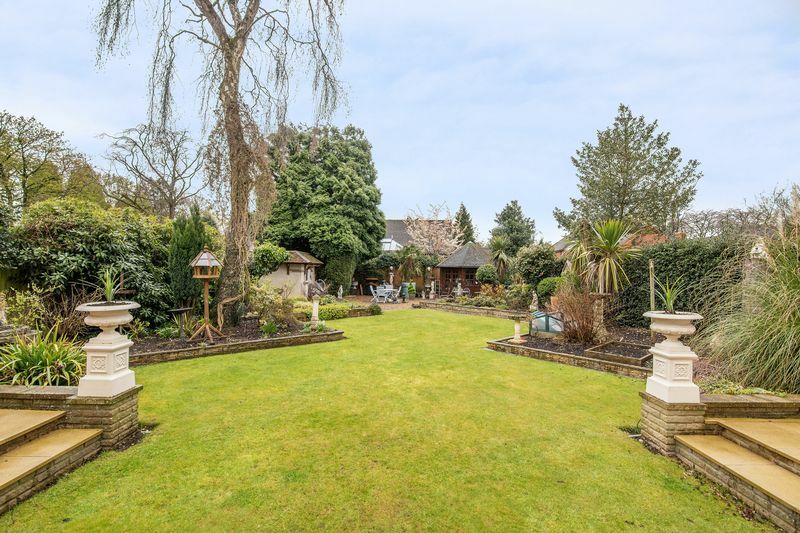 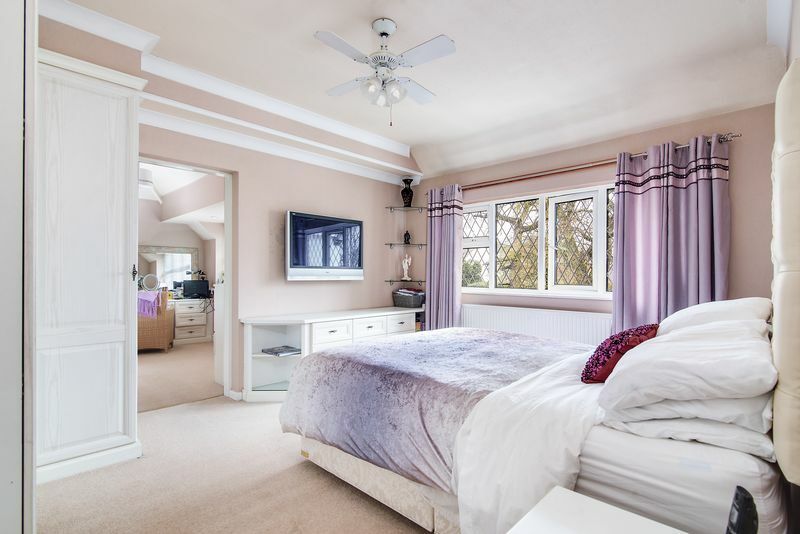 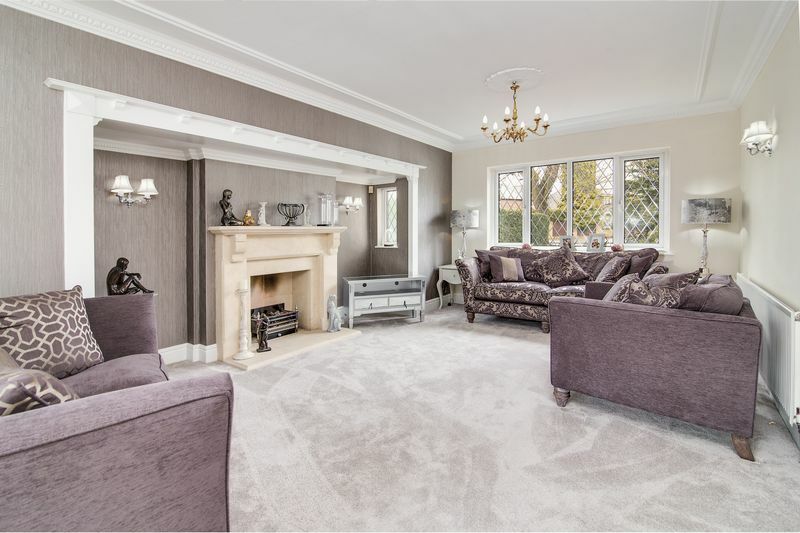 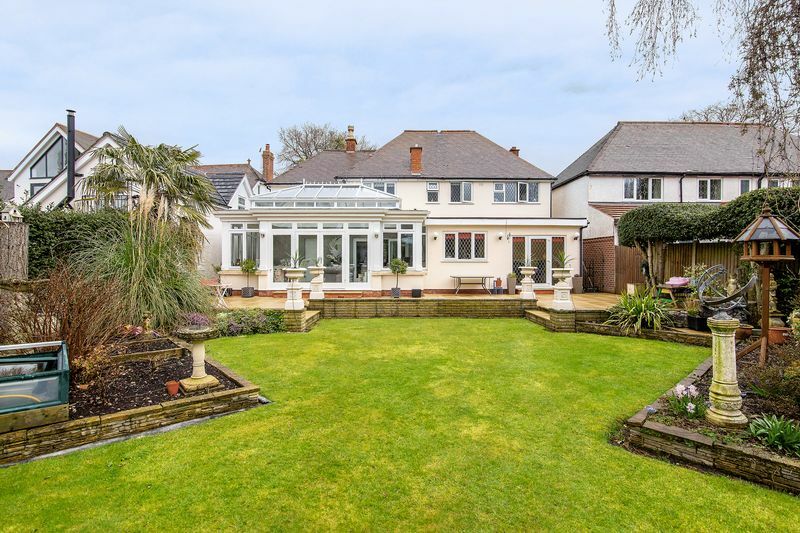 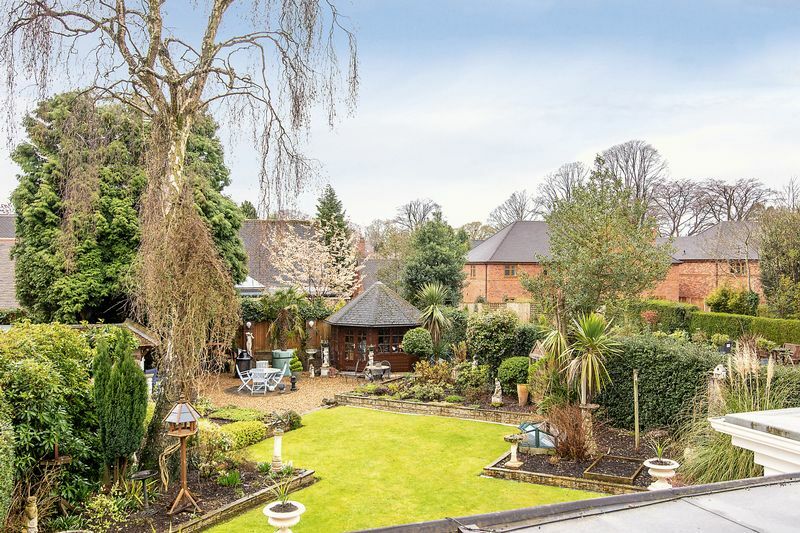 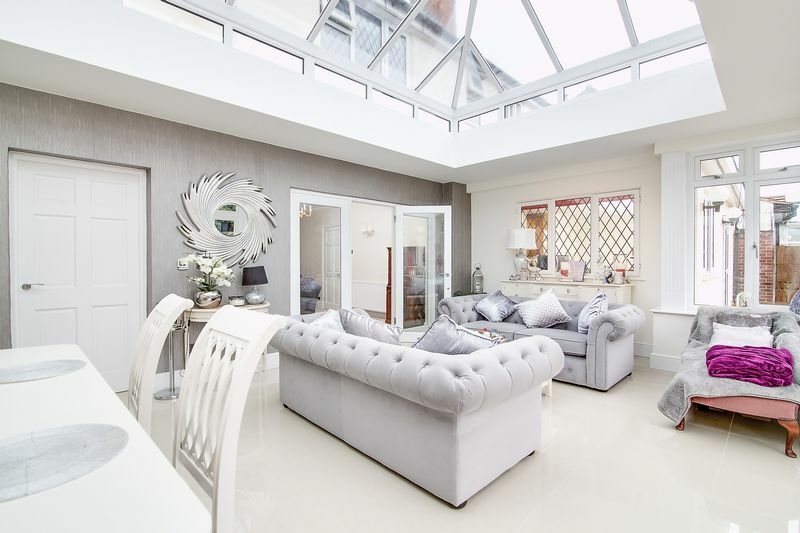 Comprising good size lounge, superb orangery with under floor heating, family room, substantial breakfast kitchen with access to the beautifully landscaped south facing gardens, spacious lounge, guest cloakroom and utility. 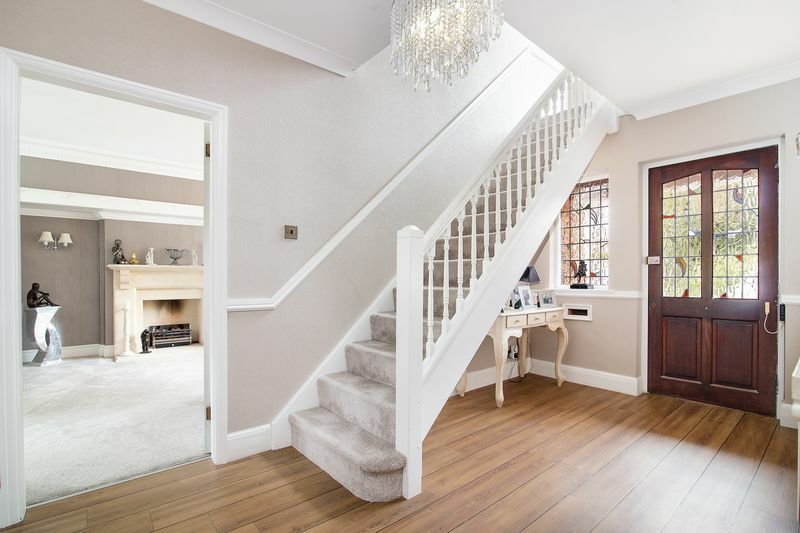 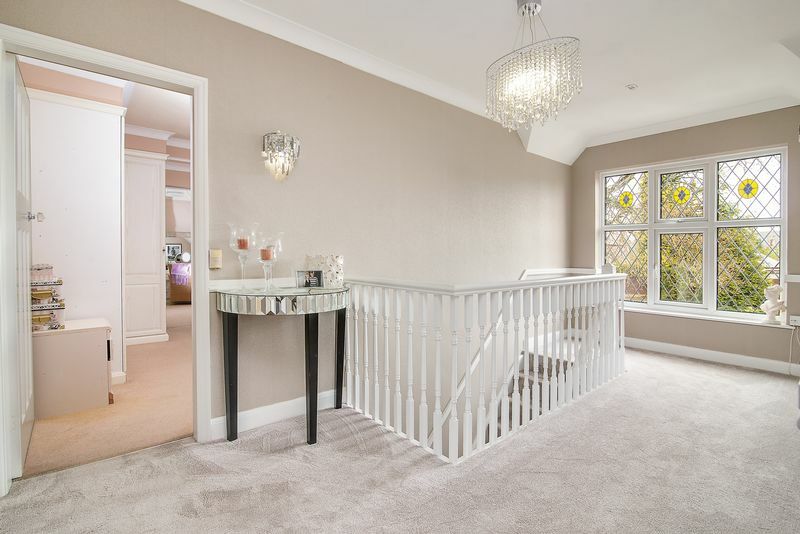 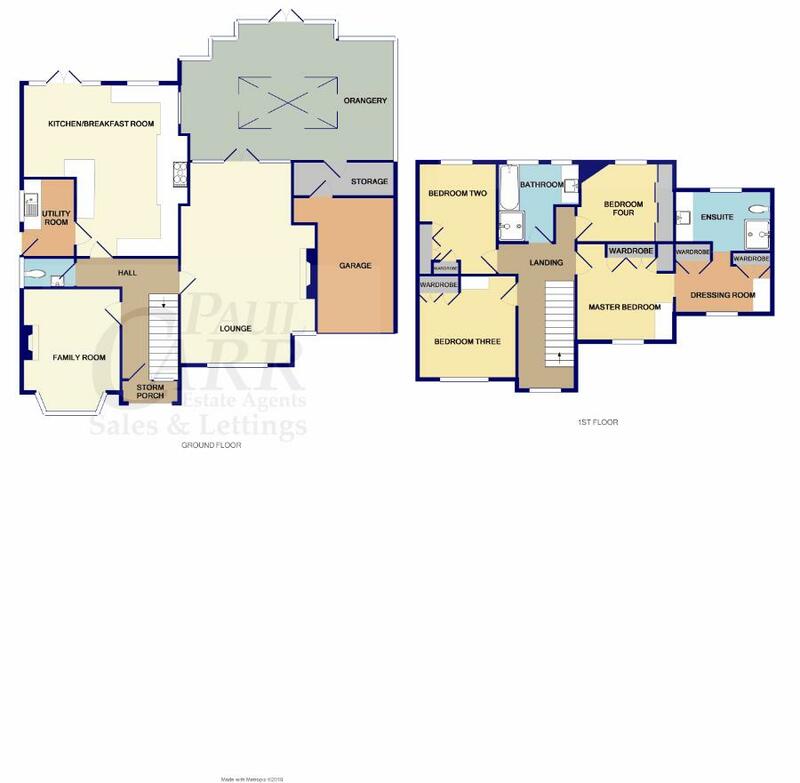 To the first floor are four double bedrooms, master benefiting from a walk in dressing room and en-suite shower room. 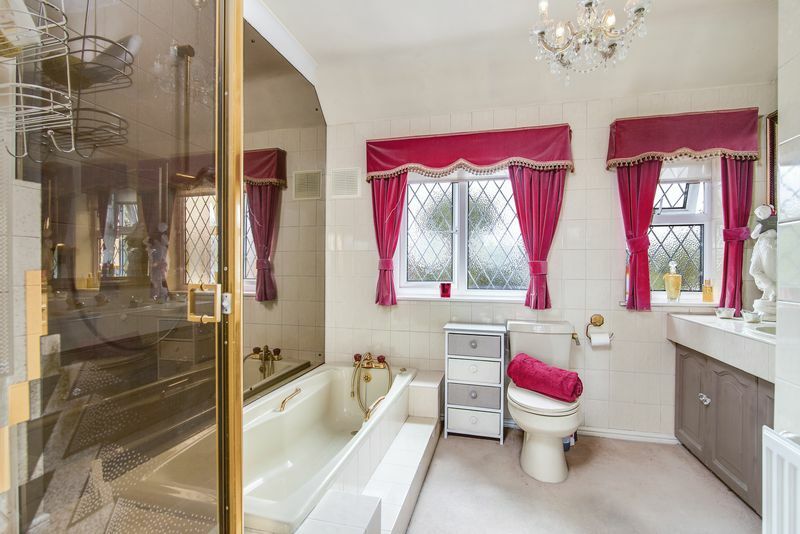 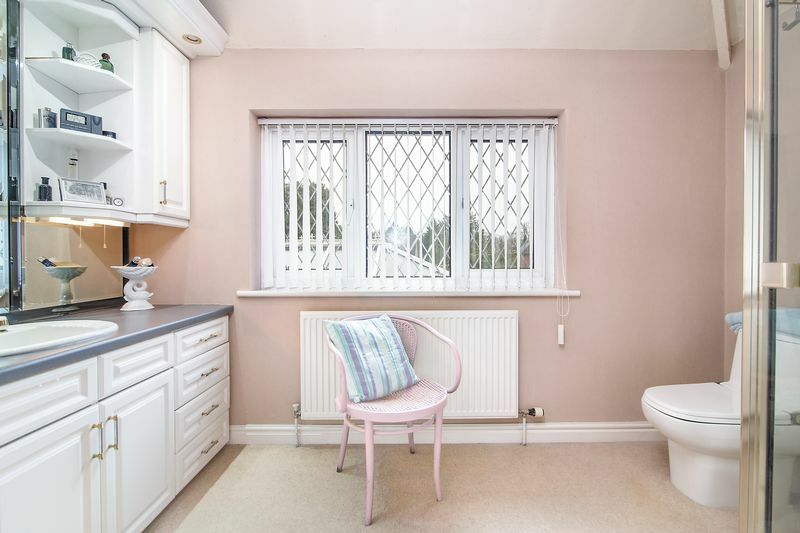 Principal family bathroom. 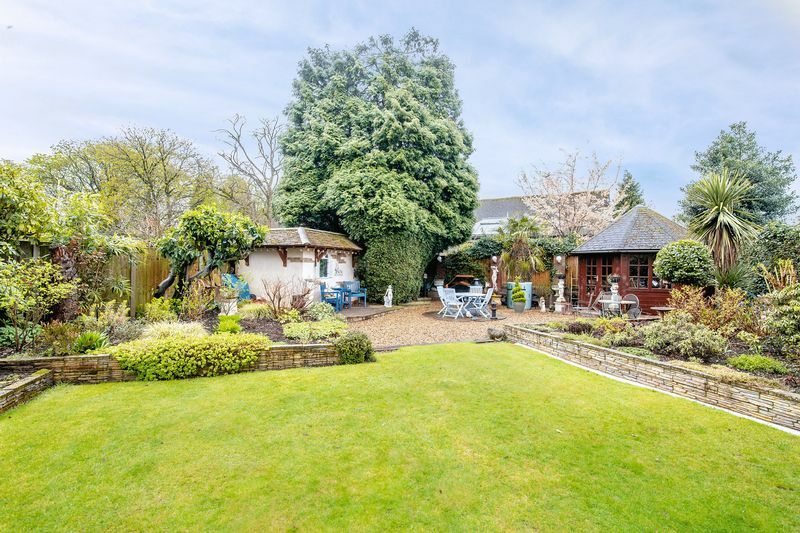 Ample parking and garage to the fore. 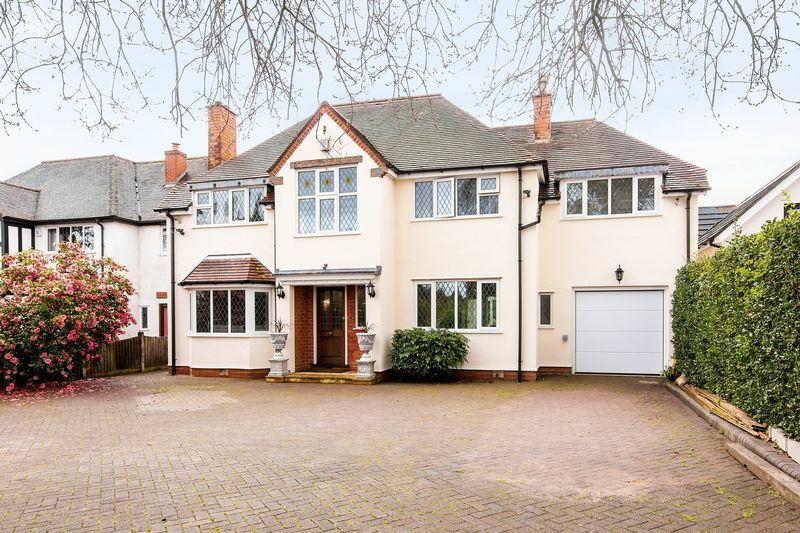 Excellent choice of schooling for primary and secondary age groups and two minutes from Sutton Park.